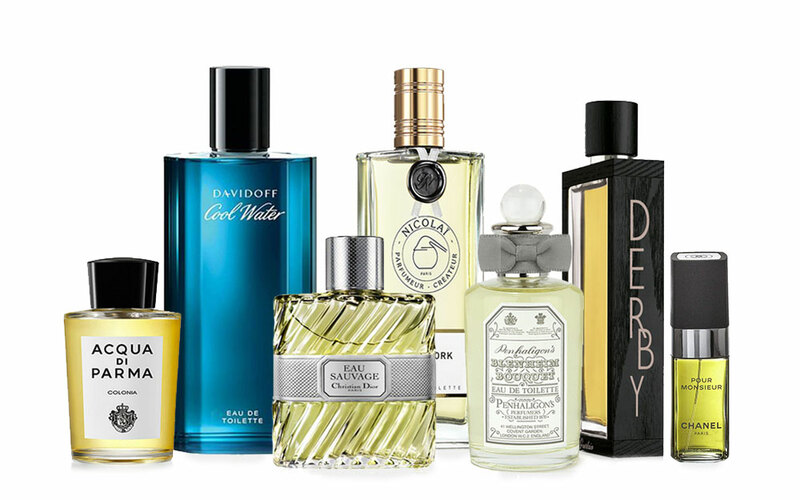 Like the world of men’s shoes, perfume has a universe of its own – an ancient universe dated back to Mesopotamia. 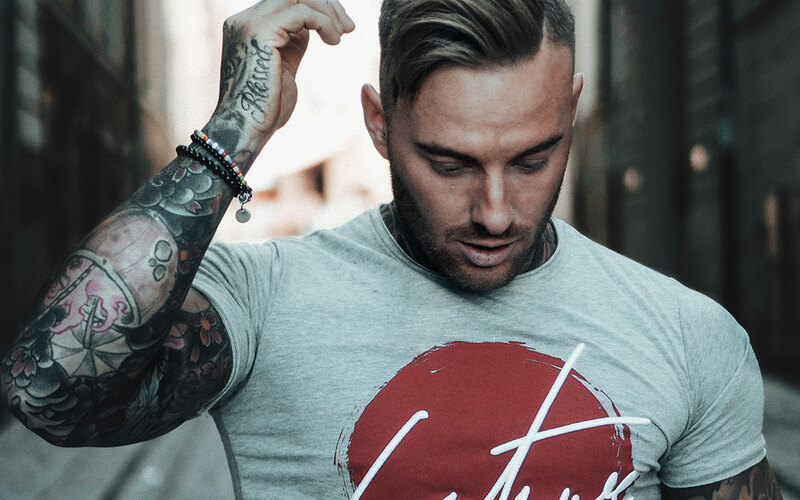 Niche perfume is an even more exclusive world as it’s distanced far away from the publicised fashion week, fashion magazines, trend report and celebrities. The House of Amouage was founded in 1983 in Oman by His Highness Sayyid Hamad bin Hamoud al Busaid, a member of the Omani Royal Family. Known to produce some of the world’s most valuable perfumes, Amouage aims to bring the art of Arabian perfumery to the world. 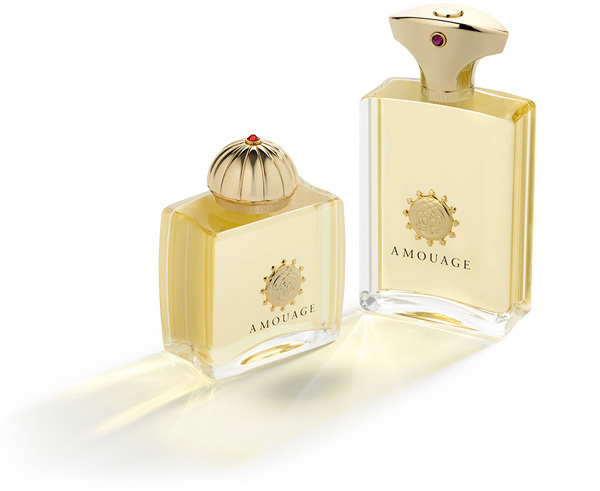 The first perfume produced by Amouage was “Amouage Gold“. It was created by the legendary perfumer (or ‘Nose’) Guy Robert, who was also the creator of many other classic perfumes between the 1950s and 1970s: Hermes’s Doblis and Equipage, Dior’s Dioressense and Gucci’s No. 1 and Gucci Pour Homme. 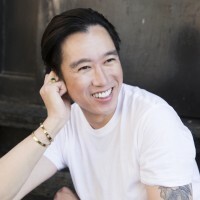 Amouage is currently headed by Hong-Kong born Creative Director Christopher Chong. 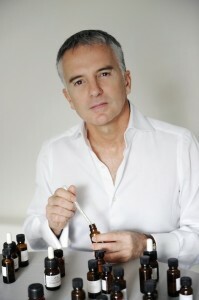 As a child, French perfumer Marc Antoine Corticchiato loved and has always been intrigued by the smell of plants. (That’s quite a weird obsession, though) Because of this fascination, he took up Chemistry Analysis in university and got a doctorate degree, followed by a Tertiary Diploma in Perfumery at ISIPCA. In 2003, Corticchiato founded Parfum d’Empire to pursue his vision. Corticchiato isn’t just another traditionally-trained perfumer as he’s also a scientist who studies scent production. Each perfume by d’Empire represents a historical empire. 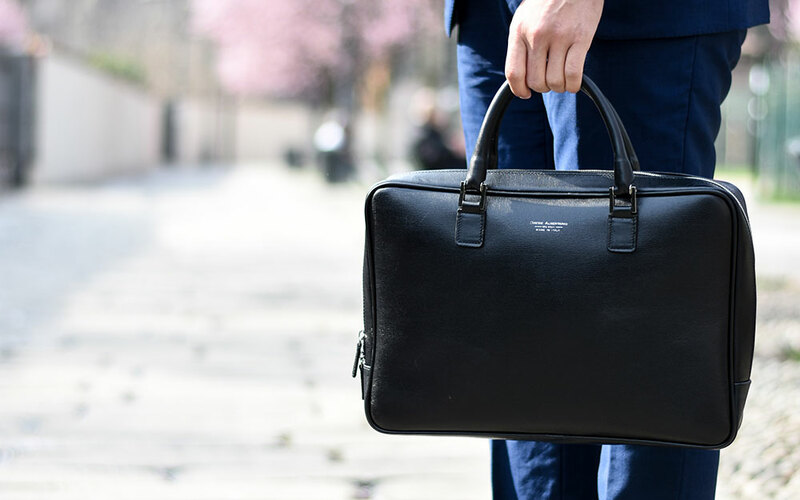 For example, “Ambre Russe” was inspired by the tsars of the Russian Empire, “Cuir Ottoman” was inspired by the Turkish Empire and “Iskander” refers Alexander the Great. Carlos Huber founded Arguiste in New York in 2011. 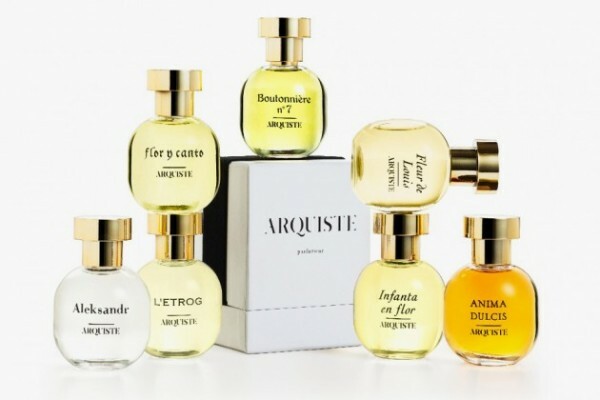 Although Arquiste is relatively a very young brand, the label has garnered fan-ship among perfume connoisseurs. 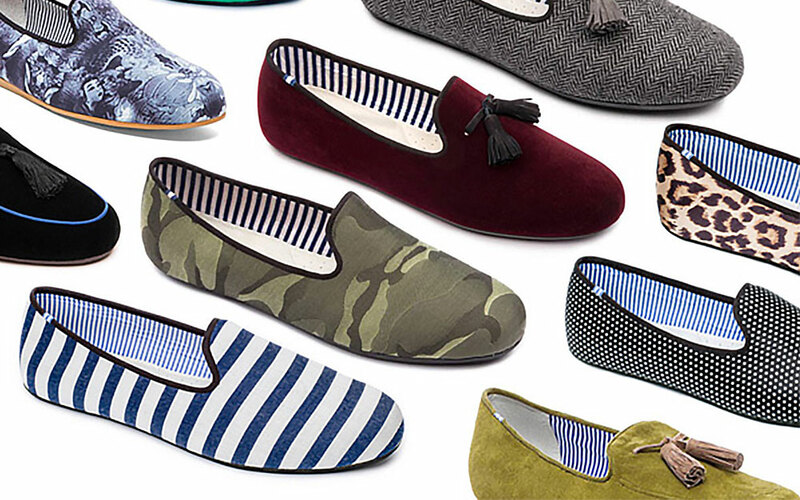 Notable news: J.Crew recently teamed with Arquiste to released J.Crew first fragrance line. 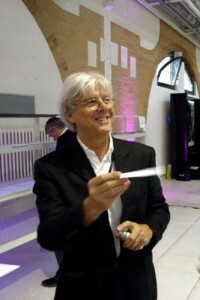 Perfumer Jean-Francois Laporte established L’Artisan Parfumeur in Paris in 1976. (He later left to found the competitor company Maitre Parfumeur et Gantier.) 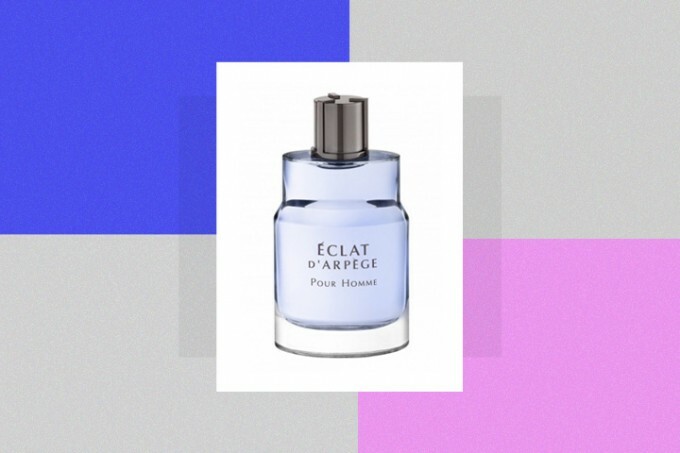 The cult perfume house is a pioneer when it comes to “niche perfumery,” and they are one of the first exclusive niche perfume houses. 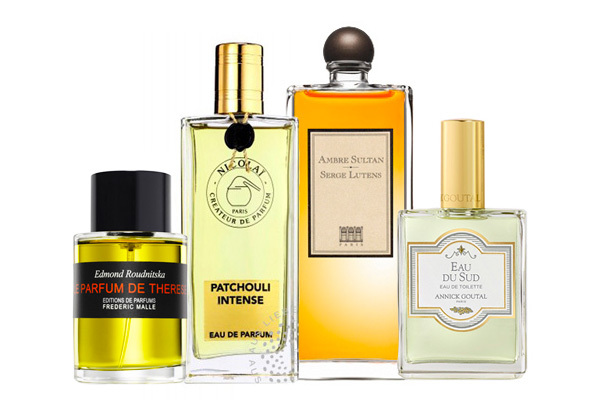 What makes L’artisan Parfumeur stands out is their focus on creating perfumes inspired by the nature and their celebration of avant-garde scent creation. The house has made quite a number of creative inventions. One of their most notable (and now classic) creation was Mure et Musc in 1978. Not to forget the Amber Ball they created in the same year for home fragrance. ‘Amber Ball’ by L’Artisan Parfumeur. 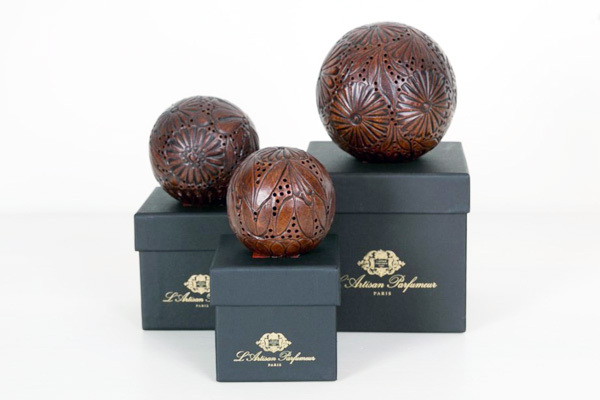 The hand-carved terra cotta ‘ball’ that emits amber scent. The story of Annick Goutal perfume house was made magical (and somewhat fairytale) by the story of the founder herself. As a young women, Ms Goutal spent most of her time working at her father’s chocolate confectionery shop in the South of France, tying ribbons around the chocolate boxes. (Charlie-and-the-Chocolate-Factory or what?) 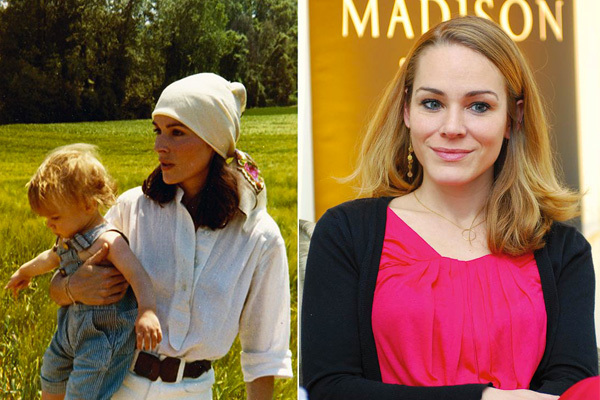 Realising that life has more to offer, she later moved to London to pursue a career as a pianist while becoming an au pair in a family there. It was a twist of fate: renowned fashion photographer David Bailey happened to be a friend to the family she was working for. Bailey discovered her beauty, and then helped her to become a successful international model. Goutal left the modelling world later, and returned to France. She became a mother and had a short stint as antique-furniture shop owner before she became a beauty-product business owner, which later led her to the founding of “Annick Goutal” perfume house. In 1981, Goutal created the legendary Eau d’Hadrien perfume, a unisex fruity fragrance. Her daughter, Camille Goutal continues her legacy when Annick passed away in 1999.
Notable history: The Goutal house is a member of French High Perfumery. 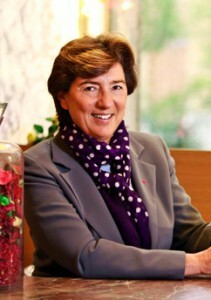 Ms Annick Goutal received European Excellence Award in 1986. 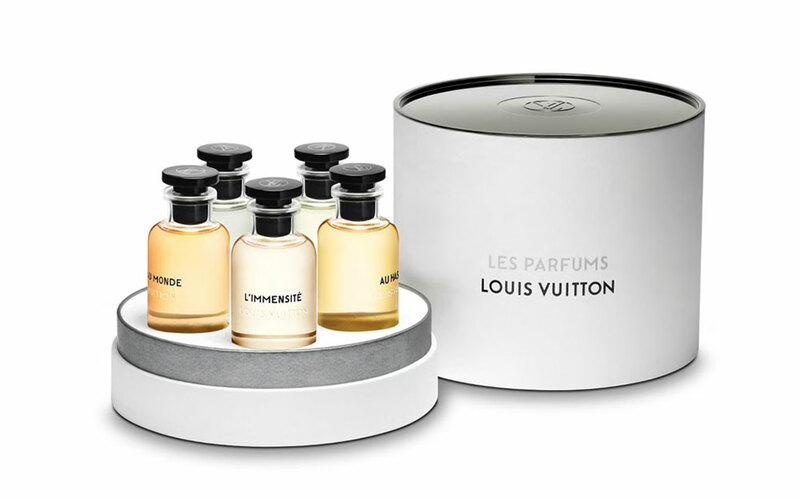 Perfumes by Parfums MDCI in their signature Limoge stoppered bottle. Parfums MDCI stands for “Parfums Marchal Design & Créations Indépendantes” (Ok, it’s a good idea to abbreviate) is a relatively a smaller French perfume house founded by Claude Marchal. Inspired by the Renaissance period (you can pretty much see it from their bisque stopper and bottle design,) Marchal believes perfume is an art more than a business. His goal has always been to create fabulous perfumes that do not follow trend, and do not bounded by cost limit. As they are more of a group of “artists” than a “business”, MDCI have very limited range of perfumes (8 for women and 4 for men) and yet they do not intend to expand the range without purpose. They work closely with prolific perfumers (e.g Pierre Bourdon, Francis Kurkdjian) and just like how painters’ works heavily rely on their inspiration, MDCI will only produce new fragrance when they found a new Nose they want to work with. Mr Serge Lutens is a Jack of all trades – from fashion design, photography to hairstyling and perfumer, his portfolio has a breadth that amazes. Born in Lille, France in 1942, Lutens first dabbled into the fashion world through hairstyling. In 1960s, he became a makeup artist in Paris for Vogue magazine, and then for Christian Dior on their cosmetics line. He became a photographer and short-film maker in 1970s. Japansese Shiseido‘s hiring of Lutens as Creative Director to work on their brand image was a pivot turning point. Shiseido commissioned Lutens to create the legendary Shiseido Nombre Noir. The fragrance marked the beginning of Lutens’ perfumery journey. 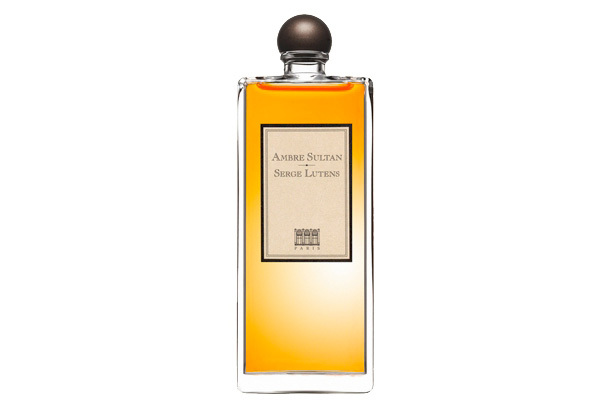 Lutens finally founded his eponymous brand “Parfums-Beaute Serge Lutens” in 2000, and started working with perfumer Christopher Sheldrake to create perfumes under his name. 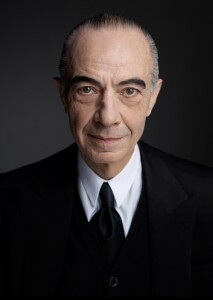 Where to Buy: Serge Lutens Website. 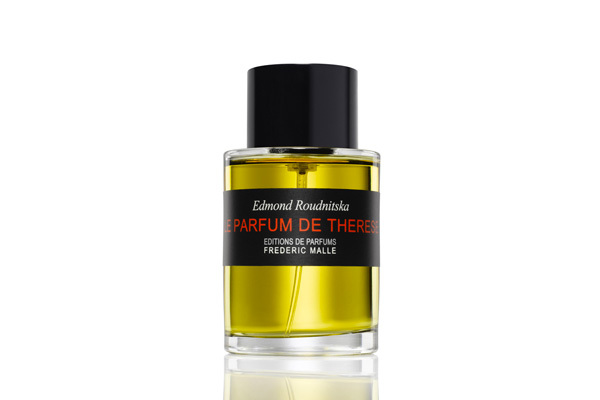 ‘Le Parfum de Therese’ by Edmond Roudnitska, Frederic Malle. 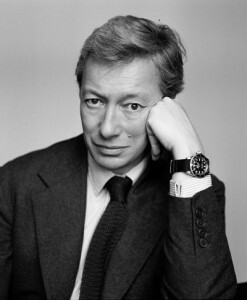 Born to a perfumery family (grandfather Serge Heftler founded Christian Dior Perfumes,) Frederic Malle is no stranger to the perfume industry. Malle’s perfume house Editions de Parfums Frederic Malle was established in 2000, and it has been adopting a very different business strategy than the other houses. 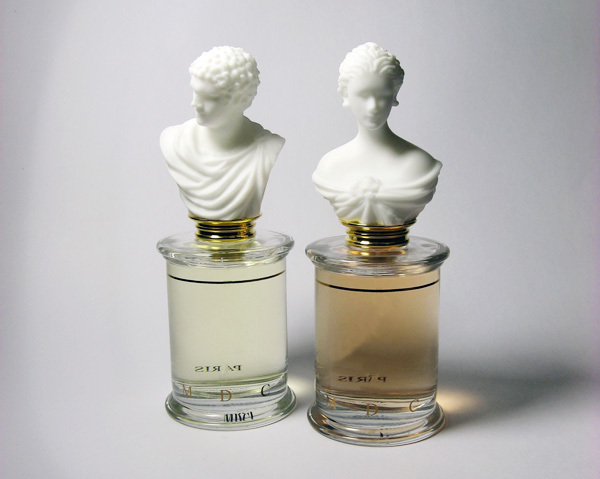 Instead of hiring Noses to create perfumes and distribute their creations under the house’s name (just like how Maison Martin Margiela never reveal their actual designers,) the House of Malle distribute the perfumes in bottles featuring the Nose’s name. 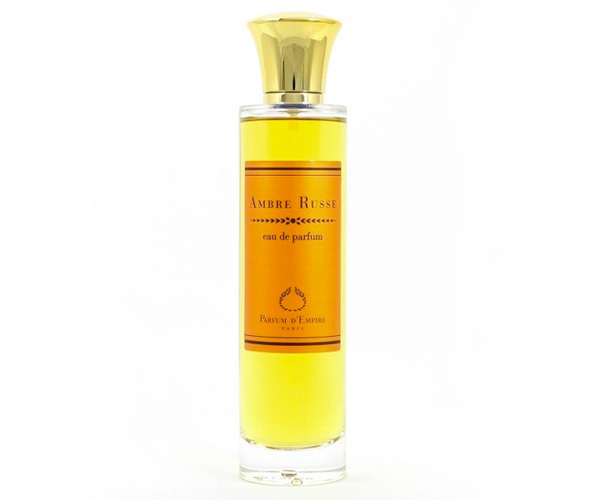 For example, Le Parfum de Therese (picture above) features the name of the perfumer Edmond Roudnitska. Each perfume created by different Nose is called an “Edition.” (Hence, the naming of “Editions de Parfums.”) The strategy was proven a success. Notable point: Malle has never done any advertising campaign to promote his perfumes. Know the 185-year-old perfume powerhouse Guerlain? 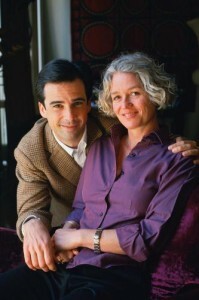 Parfums de Nicolai was founded by Patricia de Nicolai, the great-granddaughter of Guerlain’s founder Pierre Guerlain. Why she would rather run her own perfume house than working in Guerlain? As it turned out, she was never allowed to work at the family business. When the fifth generation of Guerlain house perfumer Jean-Paul Guerlain was terminated due to his racist remark on TV, many thought Patricia would be the best candidate. Instead, he was replaced by non-family member Thierry Wasser. 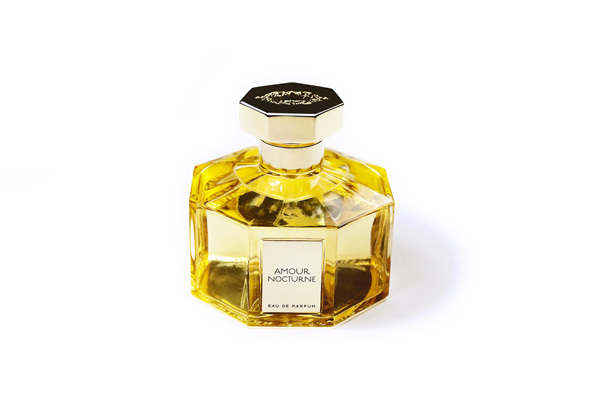 Parfums de Nicolai offers the most extensive class of perfumes in terms of dilution – from the very mild Eau Fraiche, Eau de Cologne to Eau de Parfum and the most concentrated Intense. What made Eau d’Italie unique? 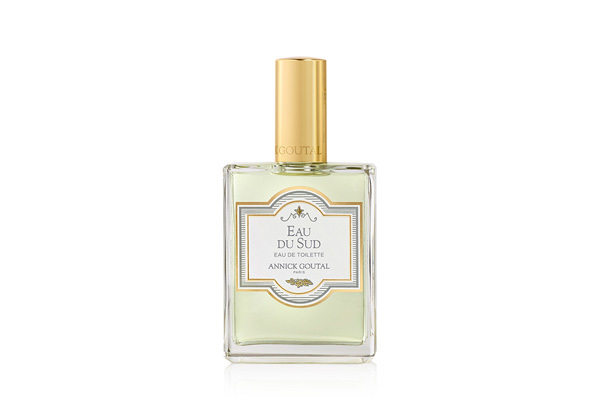 Unlike the rest of the houses on this list, Eau d’Italie wasn’t founded by a perfumer, an architect, or a Creative Director but a hotel in Italy, namely The Le Surenuse of Positano. 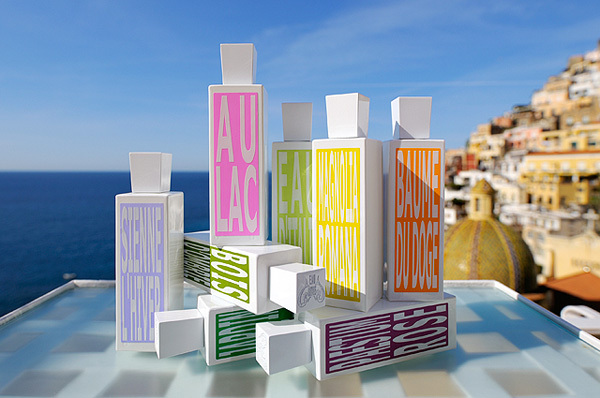 Two years after the initial idea, the hotel first perfume “Eau d’Italie” was born. Soon, they started getting requests for Eau d’Italie and the response further expanded the project. Gradually, the perfume became a brand of its own and also a favourite among many perfume connoisseurs. 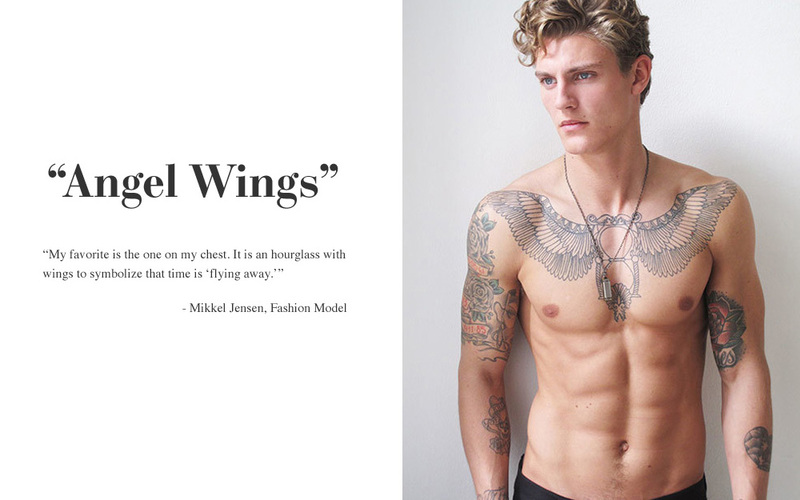 There’re so much more out there: Puredistance, Parfums DelRae, Atelier Cologne, Etat Libre d’Orange, Divine and etc. Know some other names that were not listed here but worth buying? 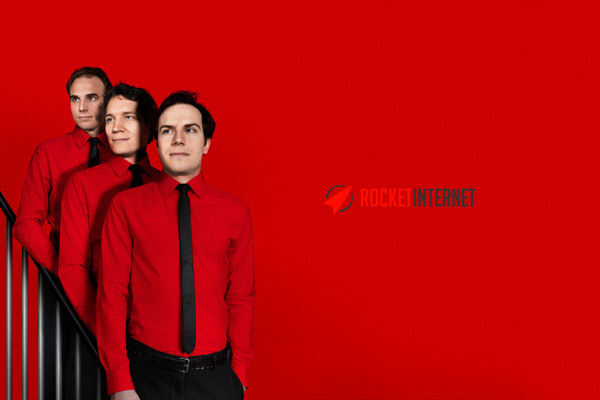 Share with us, guys.